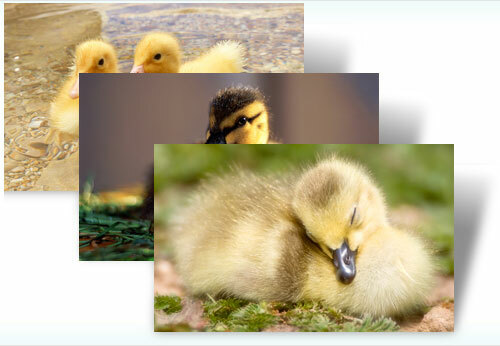 Microsoft has released 2 new themes “Decorated Eggs” and “Ducklings” for Windows 7. You can use this themes to your windows 8 system also. 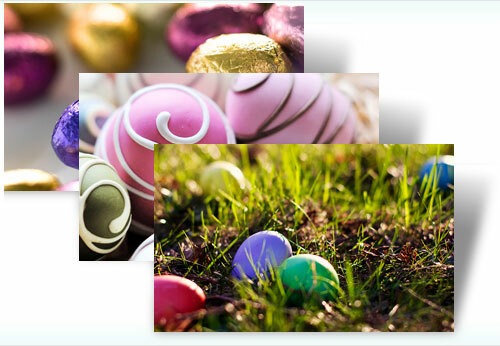 You won’t have to hunt long to find the brightly colored eggs in this free theme for Windows 7. Get all the fun of finding chocolate-covered, candy-coated goodness without the calories.